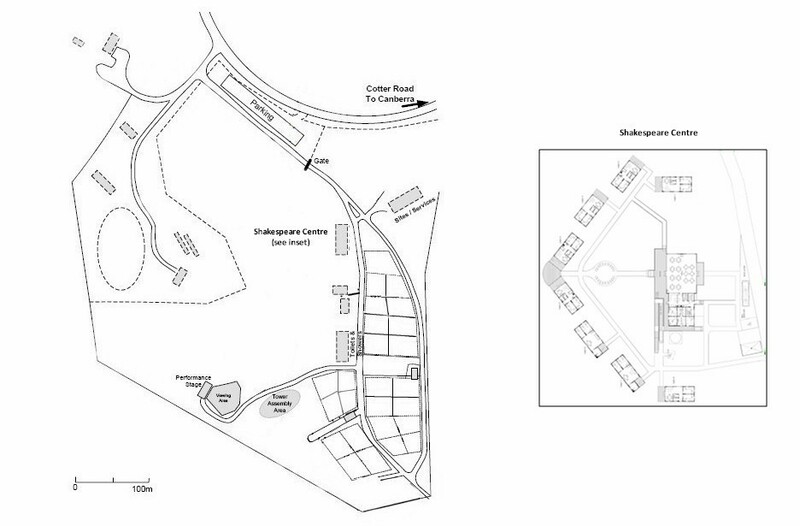 Camp Cottermouth is designed for group accommodation and camping, and has a mixture of built and campsite facilities. The main built accommodation is the Shakespeare Centre, an accommodation and conference facility, with 8 cabins ranging from 8 to 10 beds. All cabins have bathrooms, 3 have kitchens, and 2 are designed to accommodate people with impaired mobility. This centre also contains a conference hall with attached kitchen. This accommodation is available on a fully catered or self-catering basis. 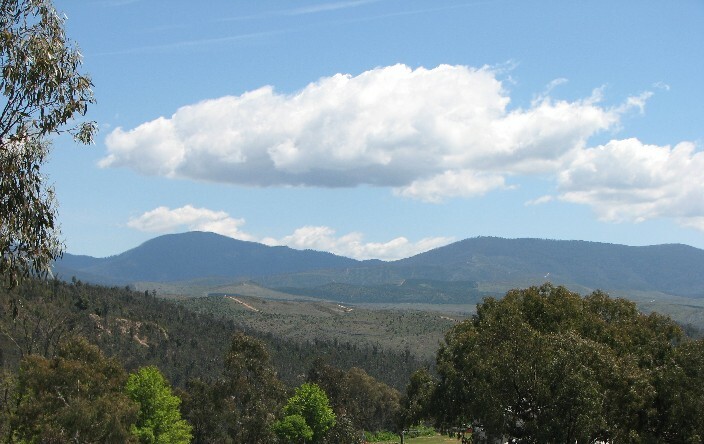 The Kangaroo Flat campground is designed for group camping and has a large number of sites over an extensive area. Facilities include an ablutions block, shade shelters, stage, cookout and classrooms.